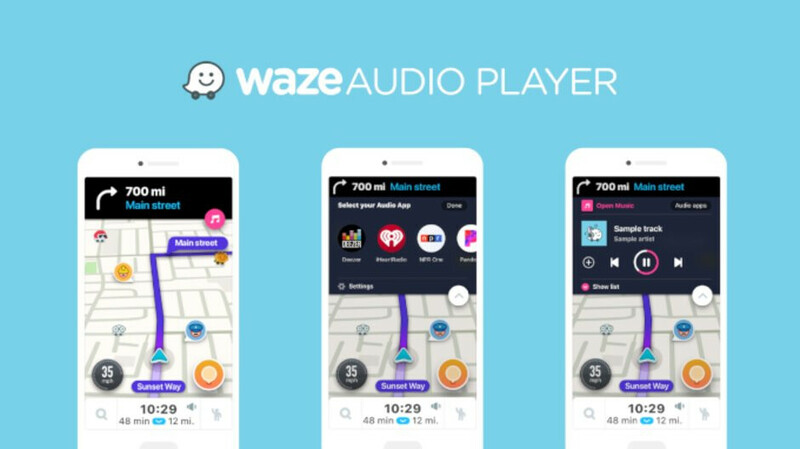 Waze announced last year that it will allow Audio Player users to choose to stream music, podcasts, audiobooks, radio, or news thanks to its 8 new partners: Pandora, Deezer, iHeartRadio, NPR One, Scribd, Spotify, Stitcher, and TuneIn. Although the announcement went live back in November, not all streaming services were available until now. Deezer is the last name on the list of partners announced by Waze, which becomes available for music streaming via Audio Player. Of course, if you're using Waze Audio Player on an iPhone, you already have Deezer available, but Android users only got that option recently, AndroidPolice reports. Although partner availability is dependent on the markets the partners operate in (not all partners are available in all countries), if you're living in the United States, you should have access to all streaming services on your Android phone. To start your stream, make sure that you have the latest version of your third-party audio app of choice (Pandora, Deezer, iHearRadio, NPR One, Scribd, Spotify, Stitcher, and TuneIn) installed, and then sync Waze with the audio app. The last step is to tap the icon of your audio app in the Waze Audio Player and select connect.